Yashmeen chauhan brand ambassador of nortus fitness india at body power expo mumbai on stairfit machine by nortus fitness. Brand ambassador of nortus fitness yashmeen chauhan. 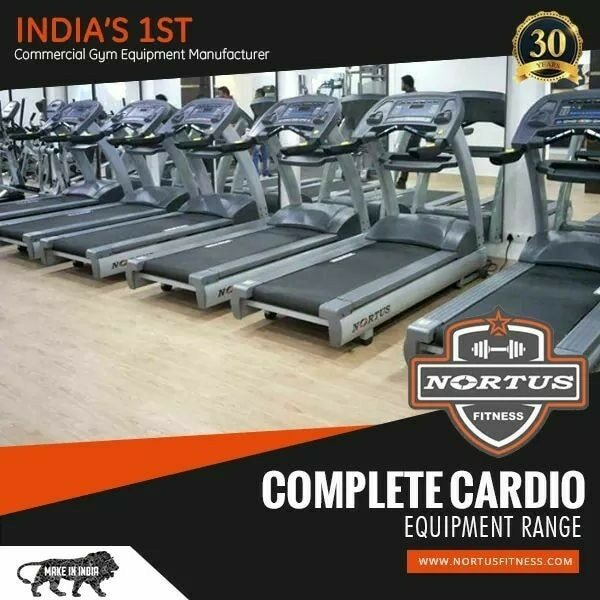 Nortus fitness is the leading manufacturer of gym equipments in india. Yashmeen chauhan brand ambassador of nortus fitness doing leg press machine by nortus fitness.